“I can’t stay in a hospital forever so we had to look at alternatives to get me out of the hospital and to get me to where I could get the help I needed,” she says. Janet Black is 73 and has known she was sick since September. Doctors give her about six months to live, although she matter-of-factly stated she thinks she has less time left than that. Her daughter Tammy was in the hospital with her. Janet stresses she wants to be comfortable when she passes from this world, and that she doesn’t want emergency medical personnel to try and save her. “I don’t want no CPR or resuscitation when it comes down to that point where there is nothing they can do – just let nature and God take its course and do what is supposed to be done,” she says. So under her physician (Doctor Alvin Moss’) direction, she filled out a POST form. This form makes Black's end-of-life wishes absolutely clear and, most importantly, the POST form is registered online where caregivers can easily locate it.Moss is coauthor of a study published this month in the Journal of Pain and Symptom Management, which found that 92 percent of West Virginians prefer to die outside the hospital, yet only about 60 percent are able to do so. Janet also has an Advanced Directive in place. That lets medical personnel know who she wants to manage her care. Signed forms are important. Moss’ study also found that 57 percent of patients who have signed an Advanced Directive, but no POST form, die at home, while the figure jumps to 76 to 88 percent for those who signed both of those forms. The POST form has been available in West Virginia since 2002 – one of six states to pioneer the idea. Now 43 states either have a POST form or are in the process of developing one. West Virginia is also one of the only states in the country with an electronic registry. Moss says that prior to the forms being accessible online, about 25 percent of all forms – both Advanced Directives and POST forms – were lost, meaning that patients like Black often received end-of-life care, such as CPR or a tube down their throat, that they didn’t want. Moss said that in the end, most Americans say they want to live as long and as well as possible and to die gently. The idea behind the form is to help people die with dignity. The most severe form of black lung disease is at levels not seen since the early 1970s, according to new data from the National Institute of Occupational Health and Safety. The Obama administration is cutting the amount of coal dust allowed in coal mines in an effort to help reduce black lung disease. 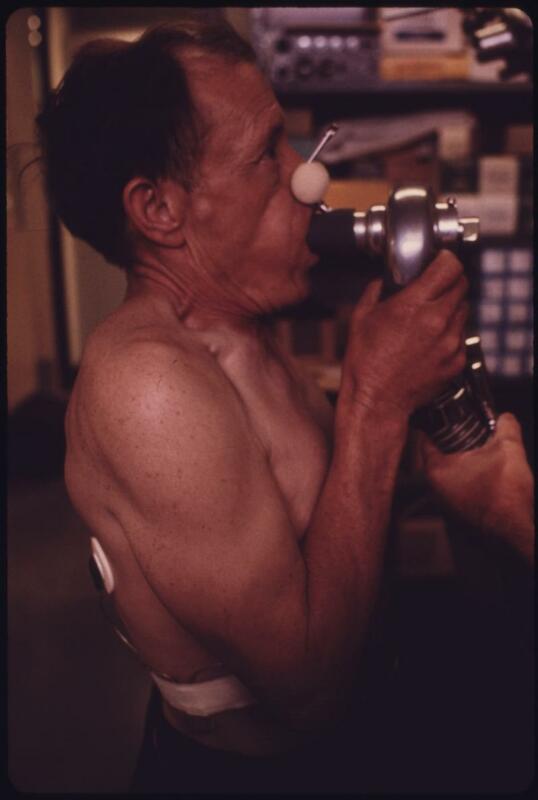 Black lung is an irreversible and potentially deadly disease caused by exposure to coal dust. The government estimates that the disease has killed more than 76,000 miners since 1968.